As part of the nation’s largest paint-and-sip franchise, Painting with a Twist of Skippack participated in the company’s national fundraising event to commemorate the 10th anniversary of Hurricane Katrina on Aug. 26 through the company’s charitable arm, Painting with a Purpose. Fifty Percent of proceeds from the event were donated to Young Audiences of Louisiana Charter School. Painting with a Twist was born out of Hurricane Katrina, after local moms Cathy Deano and Renee Maloney provided a creative and fun outlet for their devastated community to escape from the stress of the storm. This passion for giving back continues to thrive throughout the franchise system with the monthly fundraiser Painting with a Purpose. Through the program, each studio raises funds for various organizations in their communities and nearly $1.6 million total has been donated to local non-profit organizations. In memory of the company’s founding, Painting with a Twist of Skippack hosted a national Painting with a Purpose event on Wednesday, Aug. 26, to benefit the Young Audiences of Louisiana Charter School. 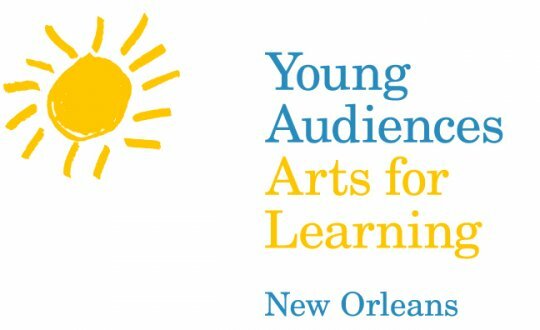 Started in 1962, The Young Audiences Charter School aims to inspire and empower children through an arts-integrated curriculum.